We are sure that any of these internships in Cusco will help you to accumulate learning and a lot of professional experience at first hand. You will be able to apply the knowledge acquired in the university in real situations, learning and developing your professional identity. 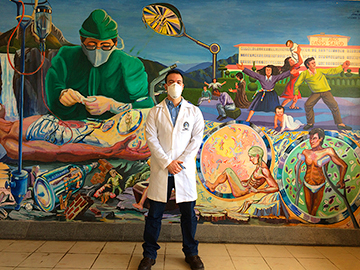 This internship in Cusco will be a unique and enriching experience that will surely change your way of seeing how your profession is practiced in a country very different from yours and with another reality. We recommend you take Spanish classes in Cusco. The part-time course or intensive course of two or four hours per day from Monday to Friday. 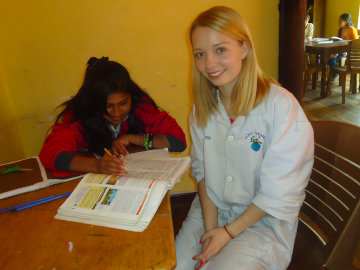 In addition to taking advantage of your time to learn Spanish you will meet many students and make friends easily. Why not everything has to be studying and working, you will have time to share a beer, a mojito or a Peruvian cocktail with friends in the well-known pubs of the city and participate in the activities that the school organizes. 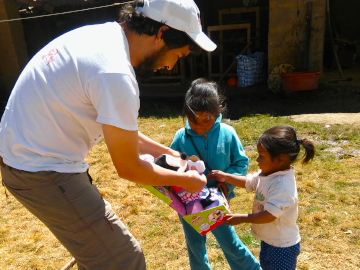 If you are looking for social work internships in Cusco, we can help you find the right place and make your experience as a social work intern in Cusco as productive as possible for your professional career. Designed for students of Medicine and related professions who have recently graduated or are in their final years of study and who are interested in learning and improving their abilities and knowledge in the field of health. This program is designed for students of Psychology, offers the opportunity to develop their skills and gain experience in the field of education in Cusco.